The Alpine TJ Series Single Underbench Purifier is a 0.5 micron single under bench purifier. 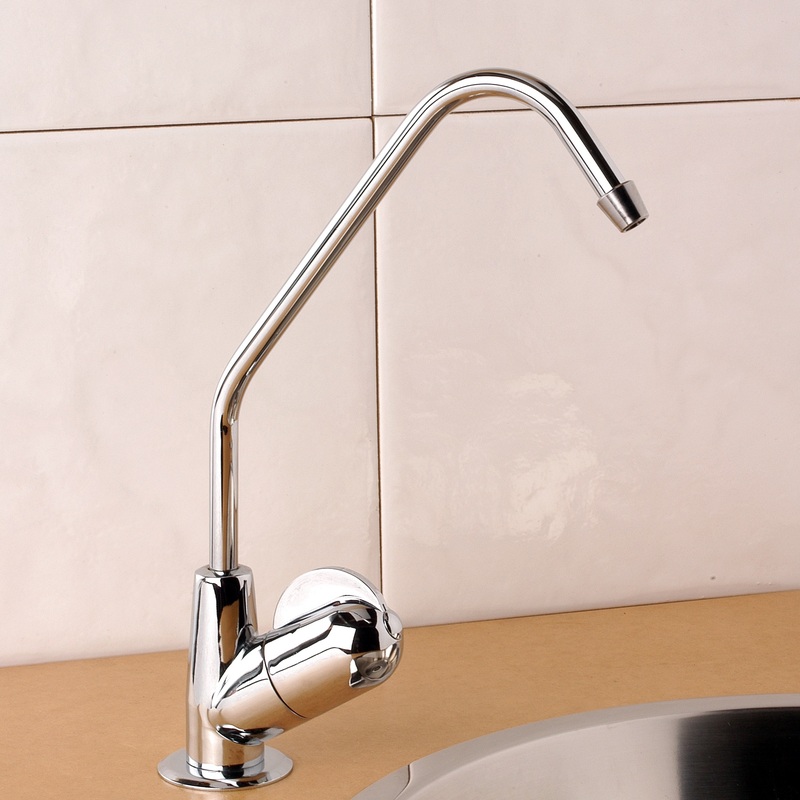 It fits neatly undersink and comes complete with a monitored faucet and installation kit. Cryptosporidium, Giardia Cyst and selected volatile organic compounds. *Warranty conditions: Cartridge life excluded.